Witcom Engineering Plastics, located at Etten-Leur, the Netherlands, specialises in the development and manufacture of technically high performing polymer compounds for automotive, transportation, aviation, electrical / electronics, industrial, medical and consumer product applications. These innovative compounds are developed in close cooperation with customers and meet the specific requirements of the product application concerning design, material characteristics and processing. We offer support in the field of product development, mould construction, injection moulding and polymer material testing. 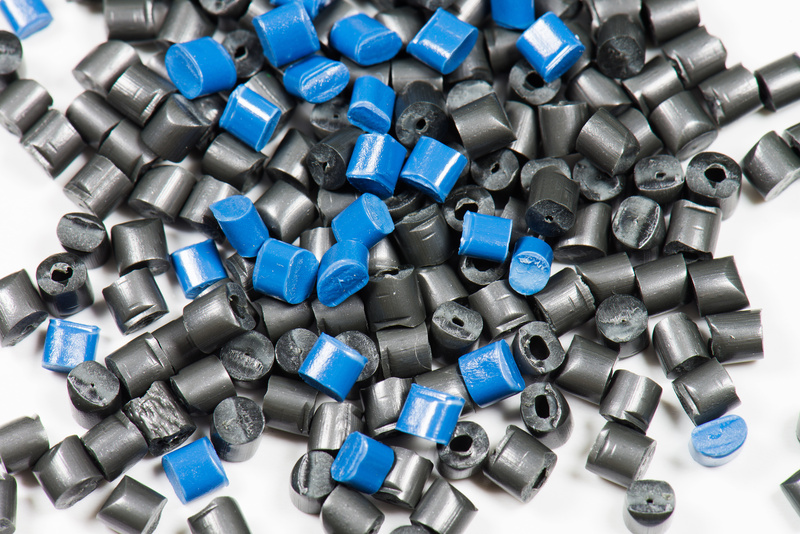 Our customized polymer compounds are available based on over 30 different base resins. In addition to exploiting the advanced facilities and the extensive knowledge base that we have built up through many years of experience, our enthusiastic team of technical specialists and sales representatives is willing to answer your questions and develop your ideas, resulting in your product being as innovative and functional as possible. Witcom Engineering Plastics strives to be a worldwide innovative and customer-oriented supplier by creating added value for customers and product applications.